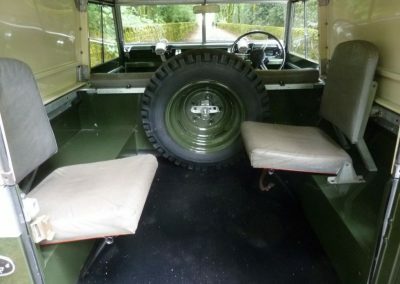 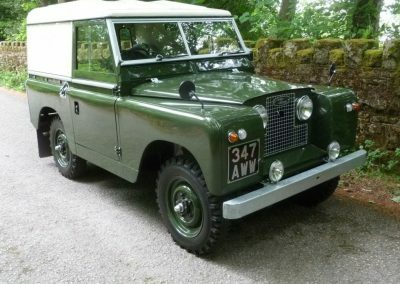 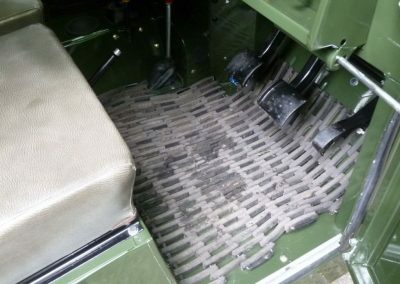 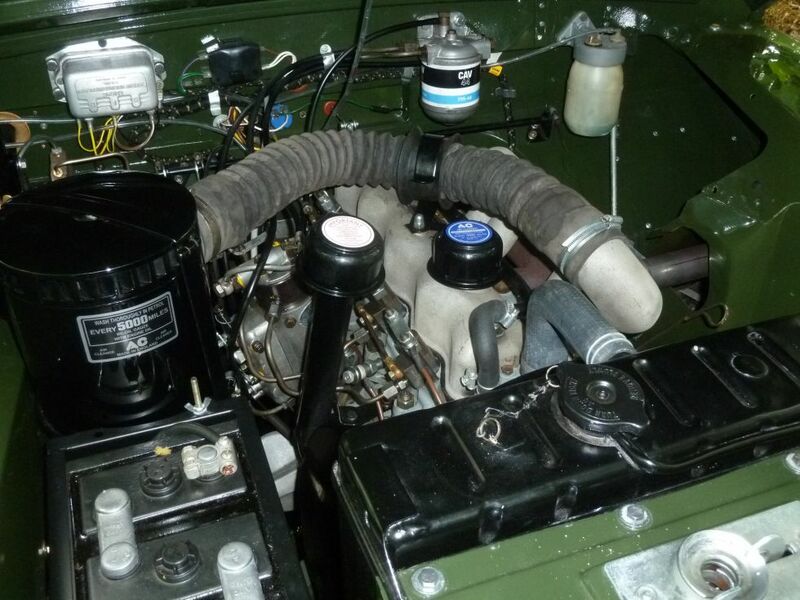 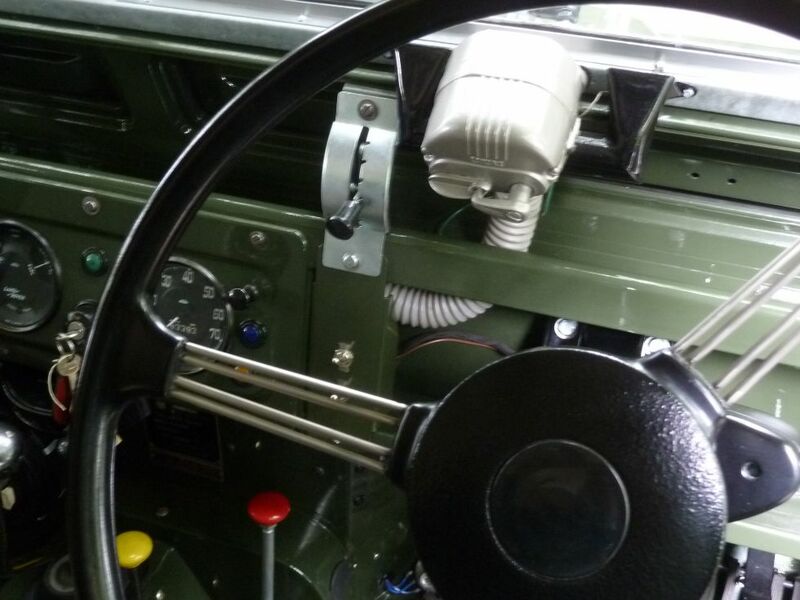 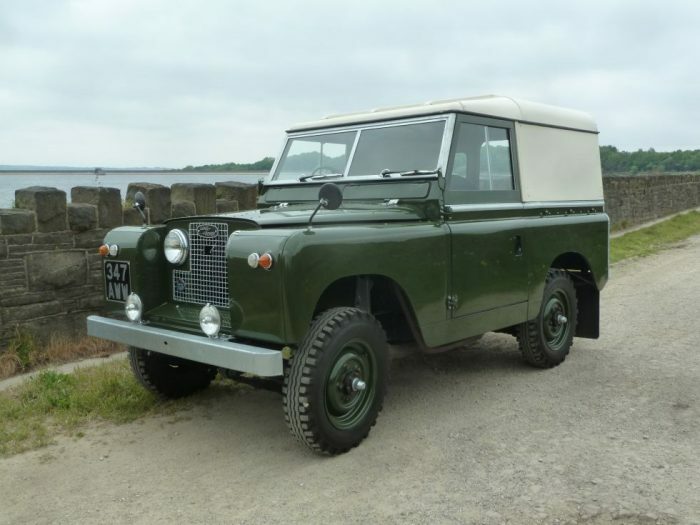 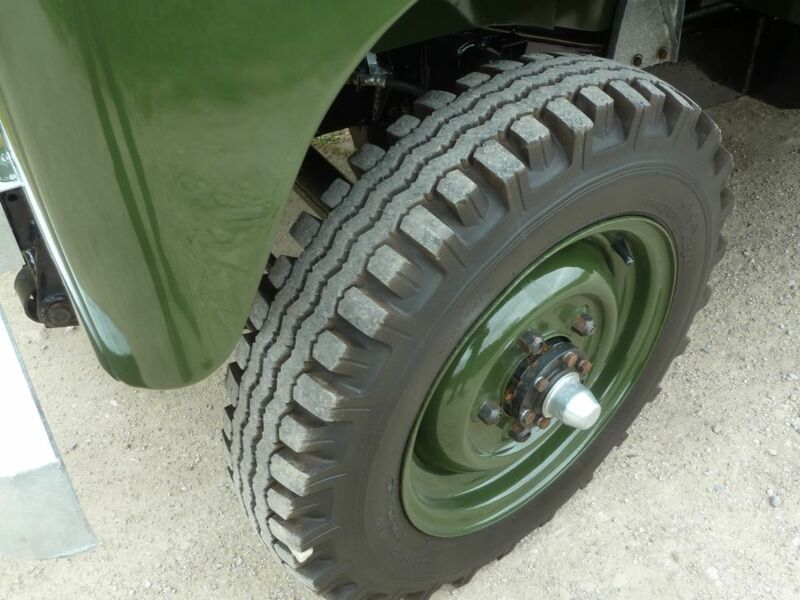 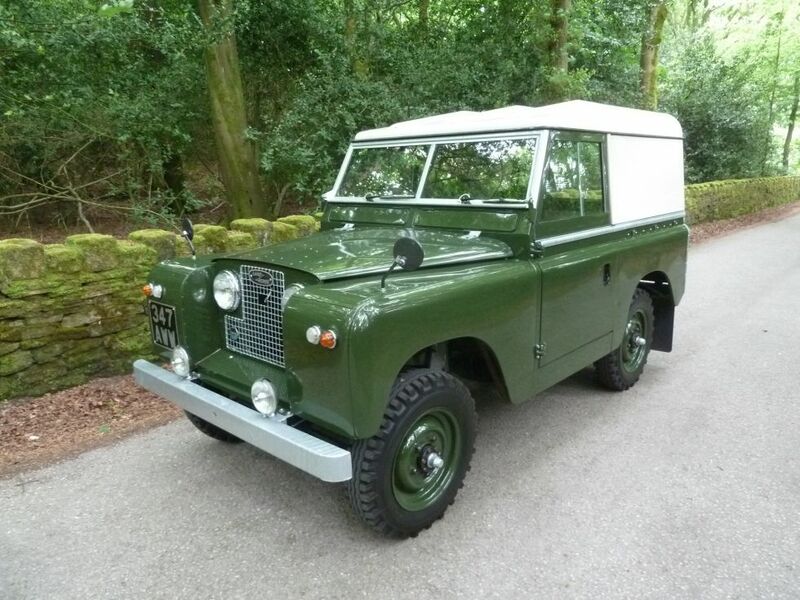 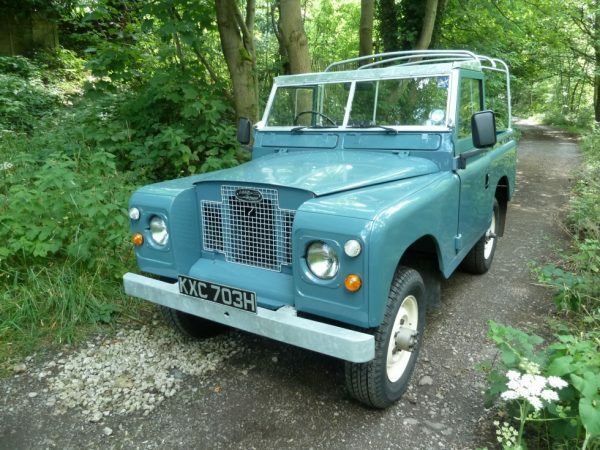 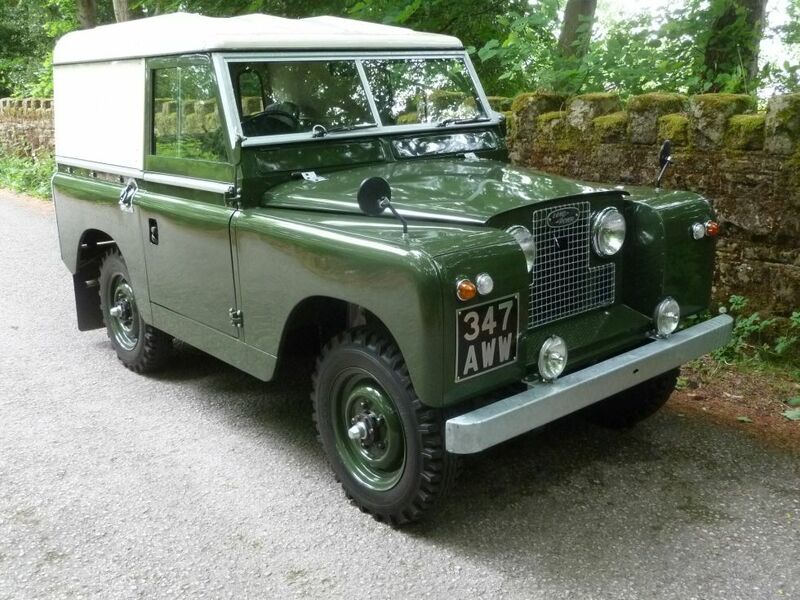 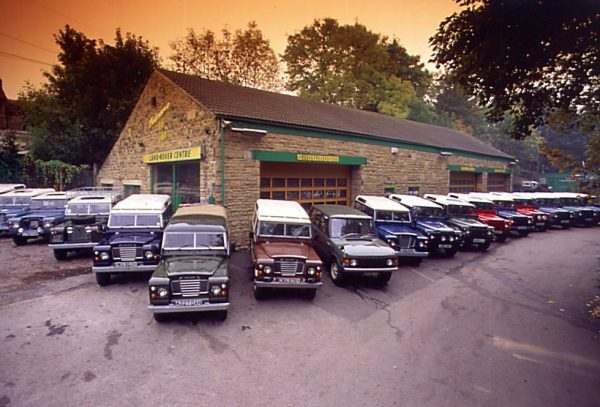 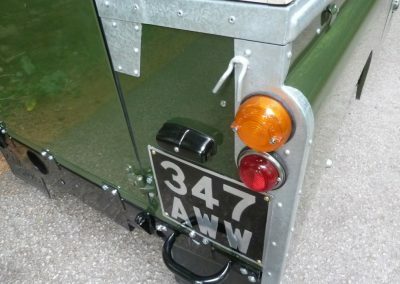 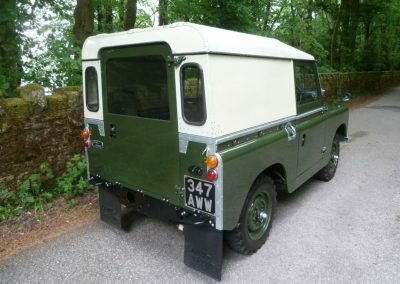 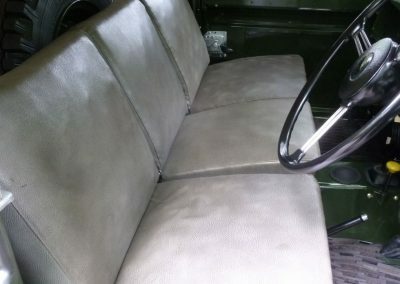 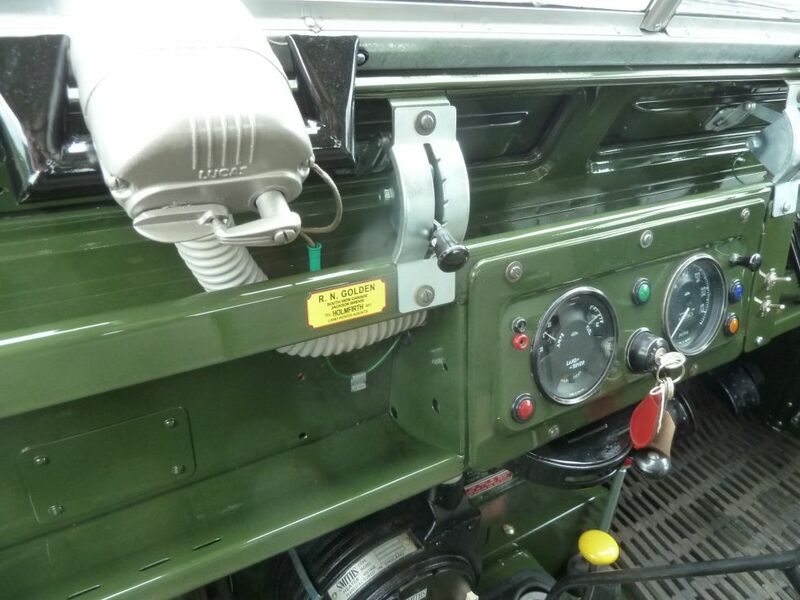 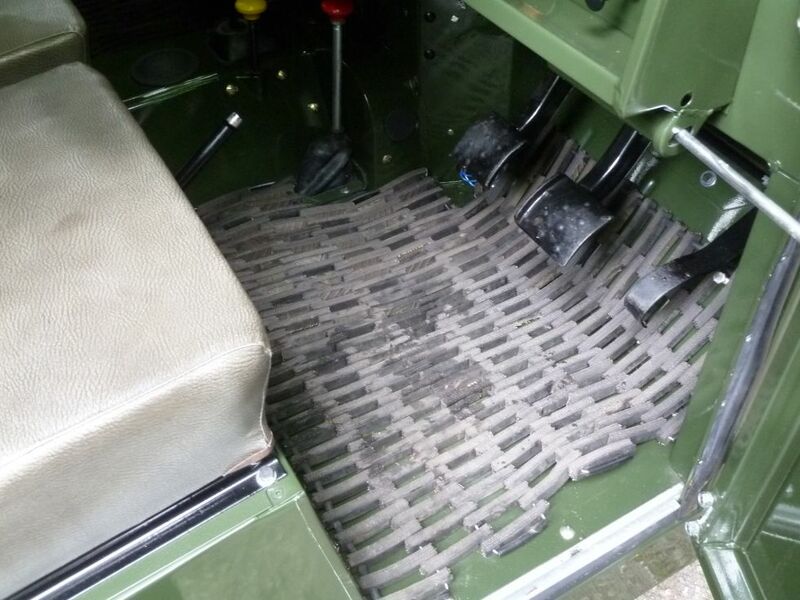 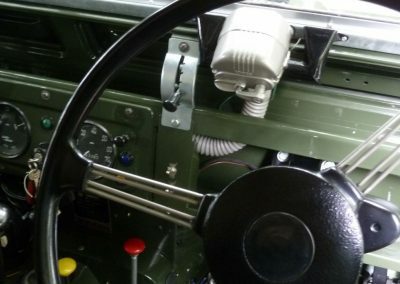 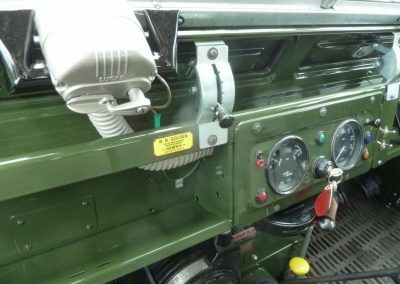 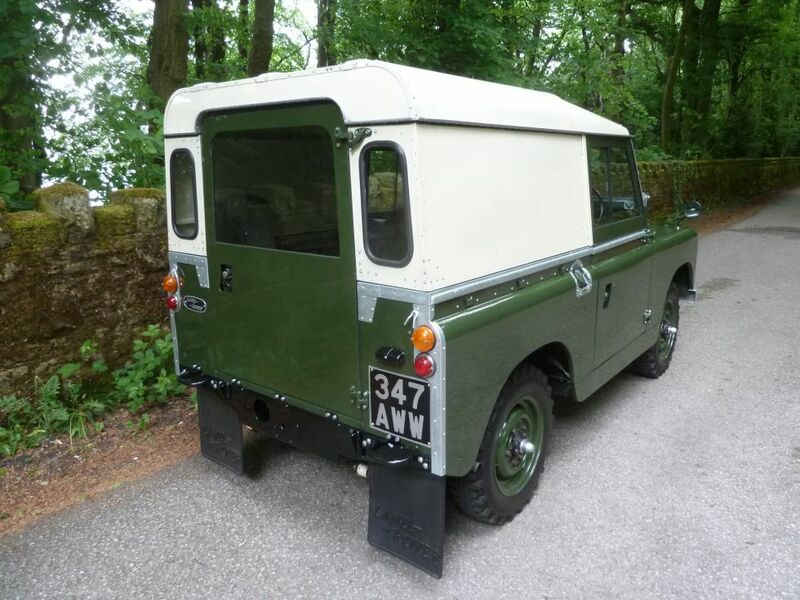 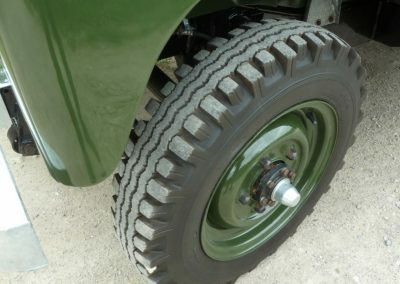 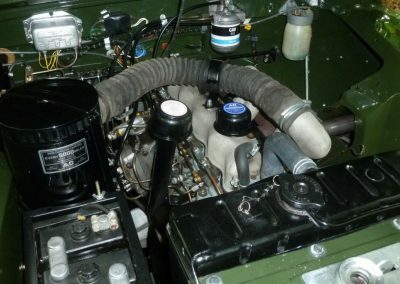 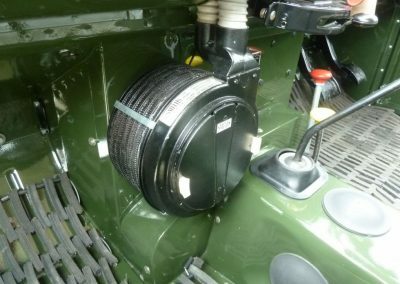 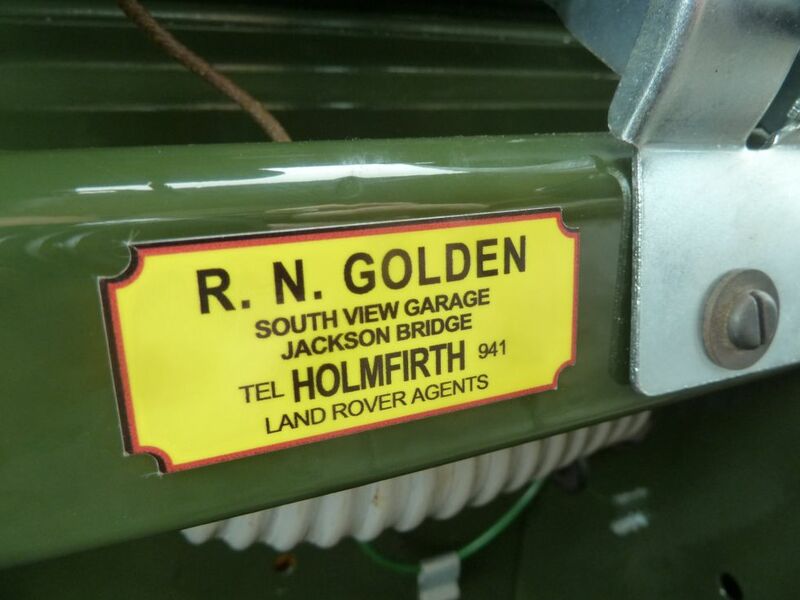 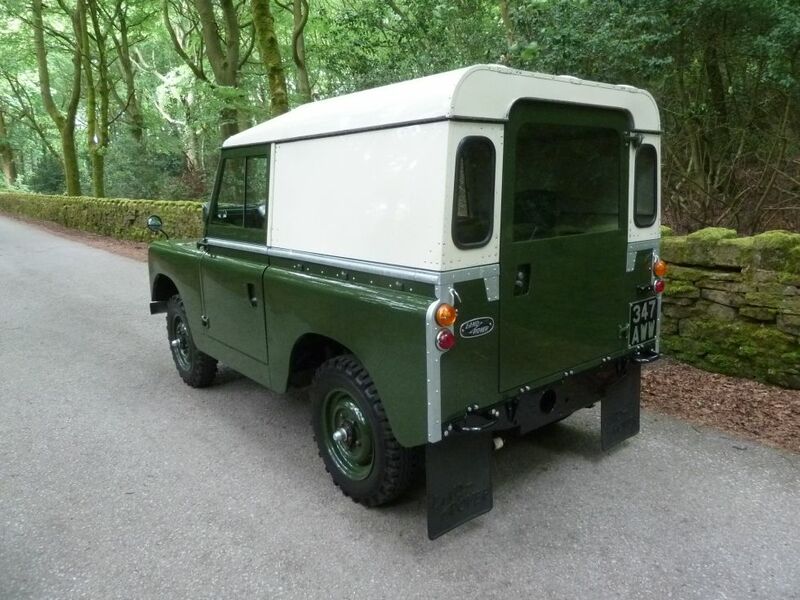 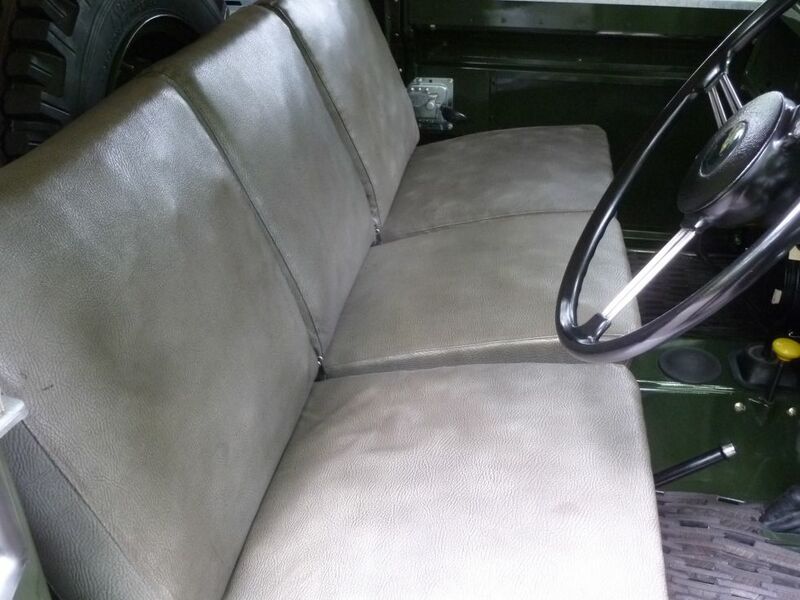 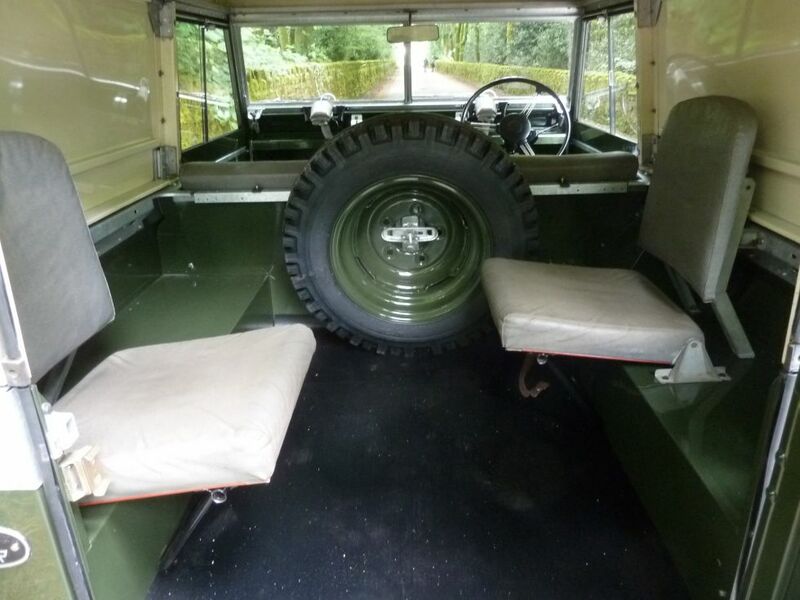 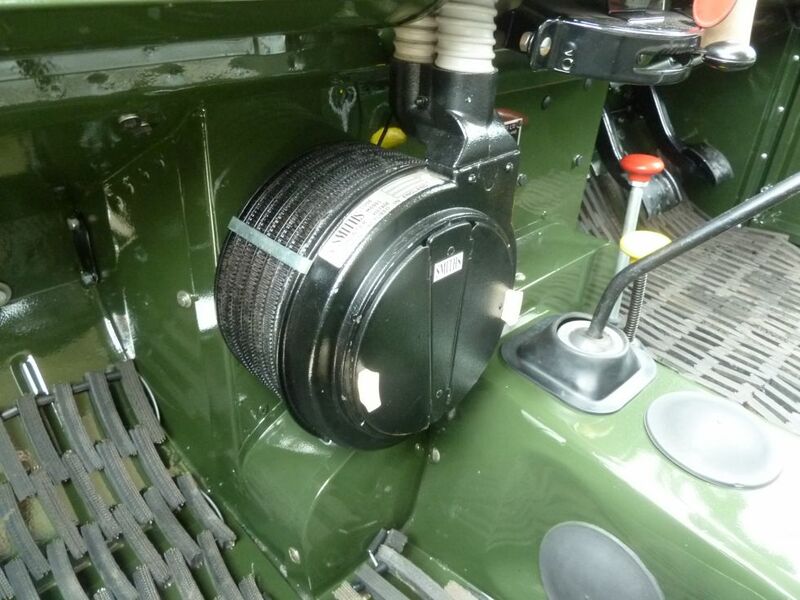 This Land Rover is exactly how it was supplied new, via local Land Rover agent R N Golden, Holmfirth. 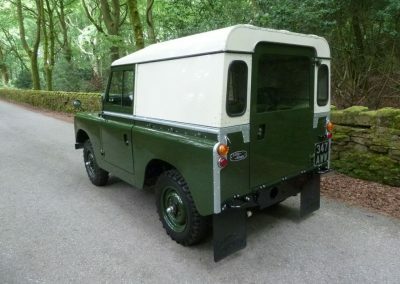 Ordered as a hard top with 2 x individual rear seats, finished in Deep Bronze Green with Limestone Hard Top. 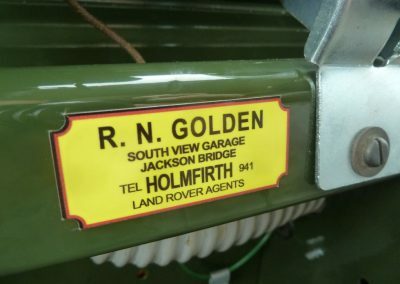 This Land Rover has lived in Holmfirth and Huddersfield all its life – remaining with the original owner until 2010. 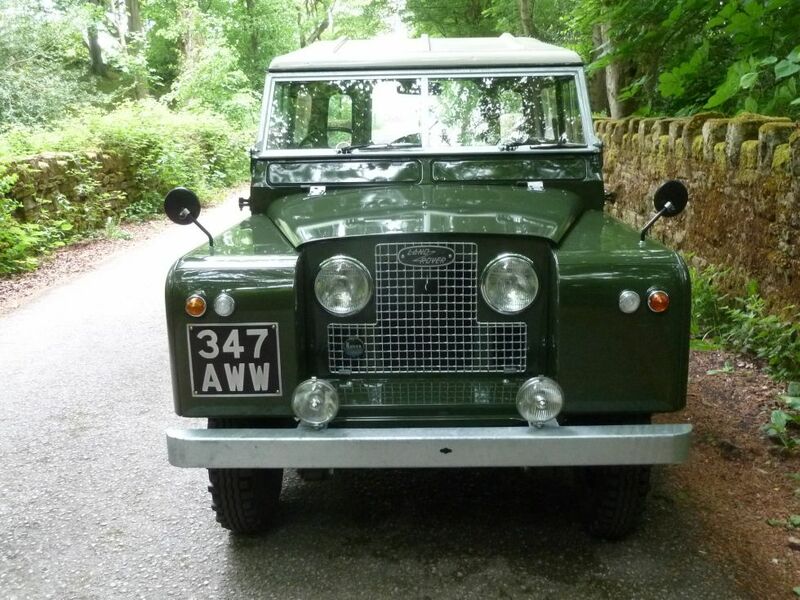 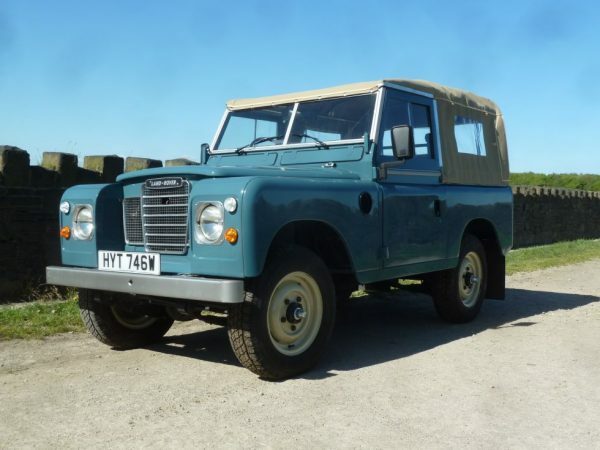 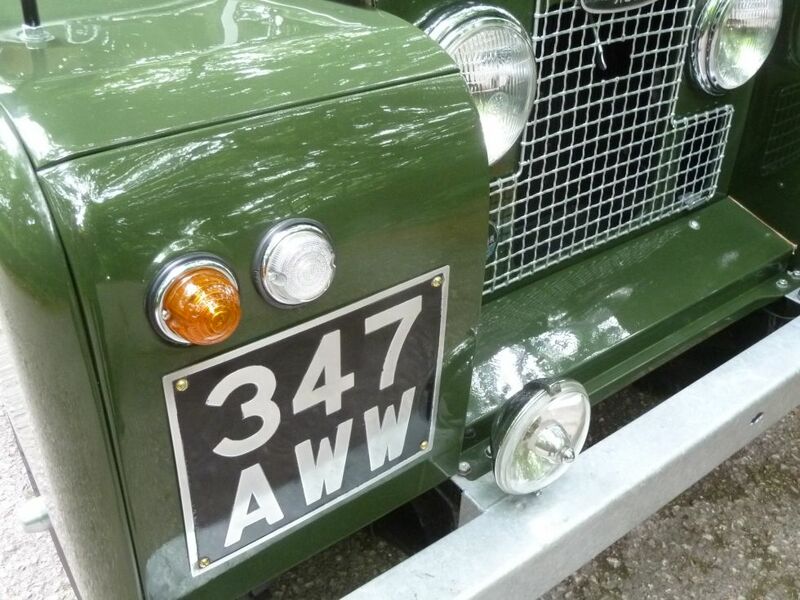 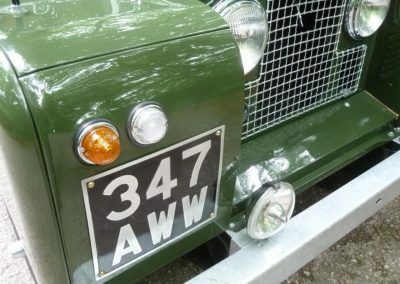 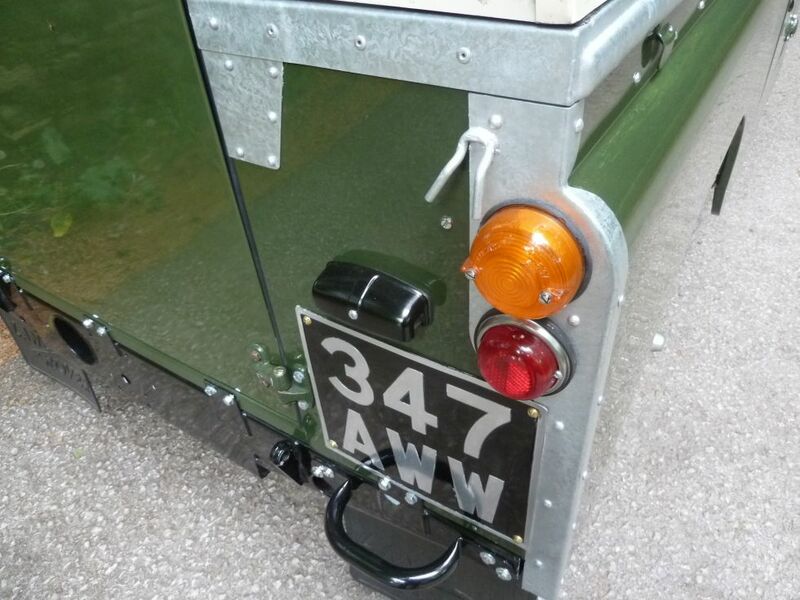 This rare Land Rover is certainly one for the collector.